The energy consumption of mechanical equipment in industry has always been a major concern, because the energy consumption is directly related to the interests of users, but also directly affect the environment. 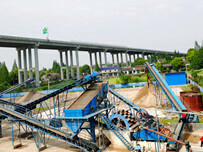 About sand production line I think we are not unfamiliar, it provides a guarantee for the development of modern industry. 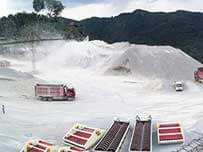 A sand making production line equipment is more, there are sand making equipment, crushing equipment, sand washing equipment and other mechanical equipment, processing equipment demand in the operation of a lot of energy to make policy on the stone. 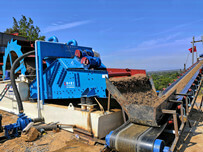 In the application process, there is no need for a lot of power and fuel consumption. 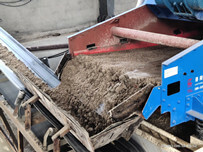 The use of accurate words can help the machine users save a large part of the funds, and the quality of the sand has no effect. In the case of ensuring the quality of materials, sand making equipment users will adopt appropriate measures to save costs. 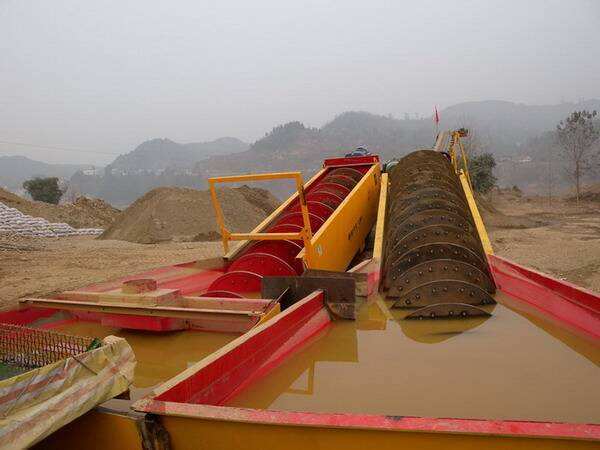 With regard to the sand making machine, fuel is the largest energy consumption, accounting for a large proportion of the total energy consumption, so the user is also in constant use of energy-saving measures.